Venus de Milo is the premiere venue for social gatherings and special occasions. No matter what your celebration, we can provide you with the perfect setting, top quality service, a versatile catering menu, plus all of the professional and attentive service that you require to mark your special occasion in a very memorable way. 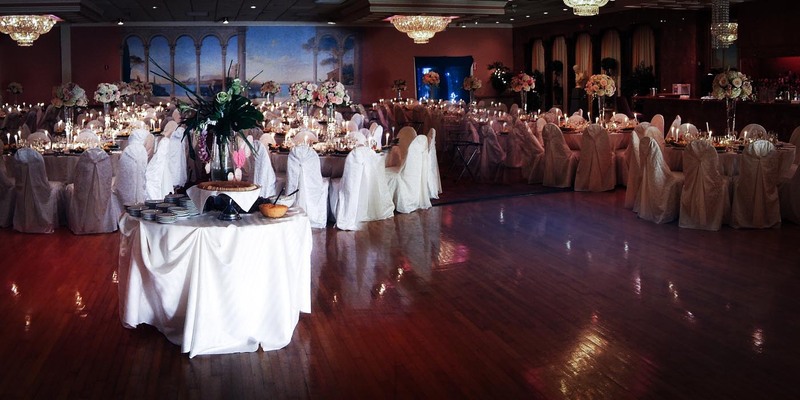 Choose from breakfasts, brunches, lunches, cocktail receptions and dinners. Serve your guests from buffet menus, creative stations or formal plated meals. Select from a wide variety of special offerings, including celebration cakes, candy tables and chocolate fountains. We offer your choice of beautiful linens and lighting to help customize the event and provide you with one-stop shopping for all of your party needs. Work with one of our highly trained and experienced social event coordinators to help plan your special event. Call Venus de Milo today to reserve your space and start planning your special occasion.